This cosy unit features three bedrooms, open plan lounge/ dining and kitchen with a unique style bathroom and dug out laundry. 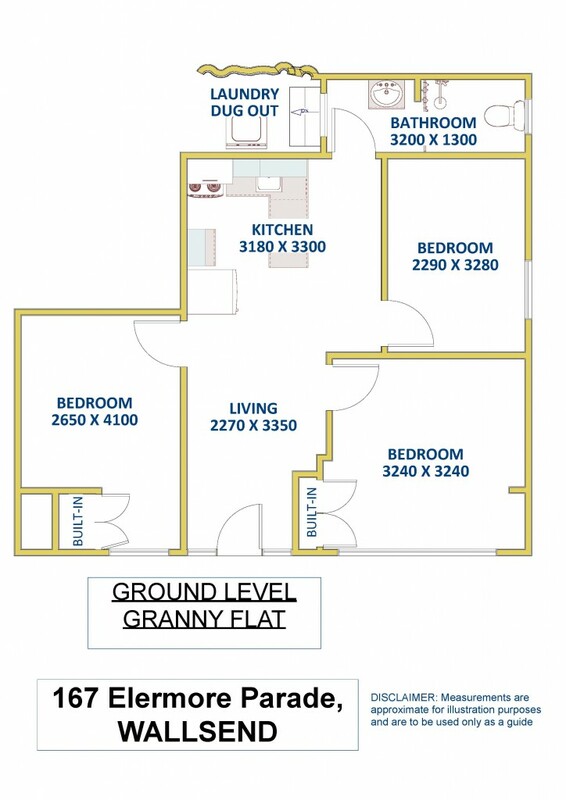 This property is fully furnished featuring single beds, and cupboards. Within close proximity to shops and transport.